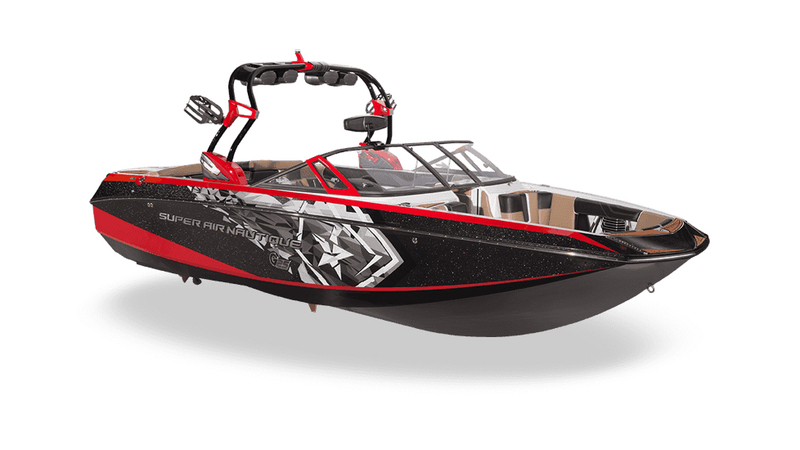 Nautique Boat Company is the designer and manufacturer of the world’s most popular water skiing and wake surfing boats with a history that span nearly 100 years. 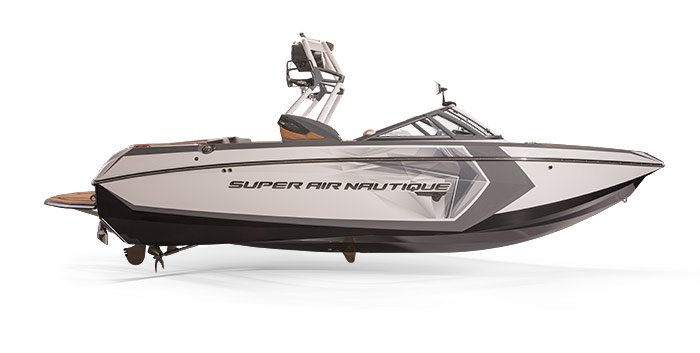 From the development of high-tech speed control systems to state of the art hull design, their sleek styling and performance has been an award-winning formula for Team Nautique and the weekend wakeboarder alike. 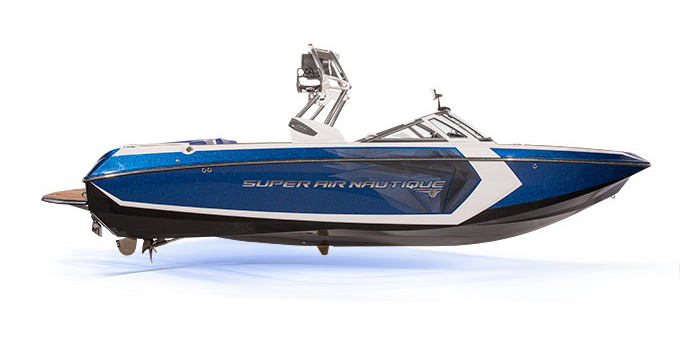 Behind the scenes is another team, developing the product and creating the visuals for the latest Nautique boats. Steve Carlton is Chief Designer at Correct Craft, Inc. and fills us in on how he started and how they use KeyShot. What sparked your interest in pursuing Industrial Design? As a child, I was always building and tinkering, typically on a higher level than my parents probably would have preferred; including starting a fiberglass business in our home at 14yrs old. That desire to create things continued to evolve into an intense desire to create products, layouts and styling that offered solutions to market needs. Initially, I was focused on Mechanical Engineering, but could not ignore that I was equally concerned with the aesthetic and ergonomics of products as I was with how they were engineered. This ultimately led me to the field of Industrial Design. Throughout my career I have become increasingly passionate about designing products that I feel will improve customers quality of life and create lasting memories. Coupling these things with my life long involvement in watersports, doing Industrial Design for Nautique has been an awesome experience for me. 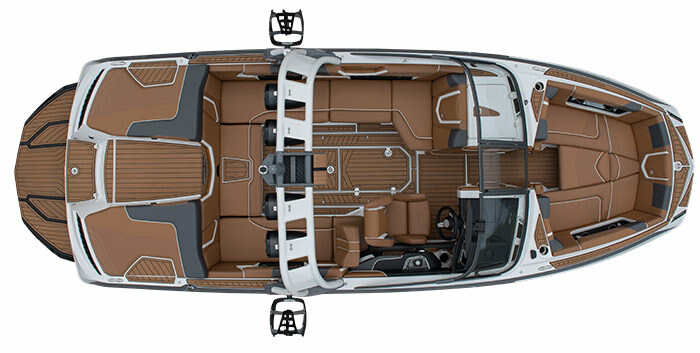 What is the primary 3d modeling software at Nautique? Our Primary 3D software for Design is Rhino, but we utilize Siemens NX and SolidWorks within Engineering. 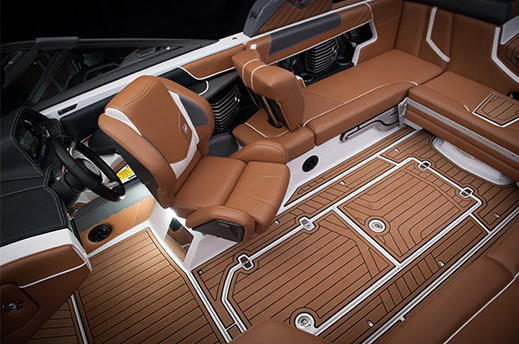 Within Design, Rhino allows us to quickly develop complicated organic surfaces that inherent to marine design. We currently use KeyShot to create our concept renderings for internal use. These are shared with our Executive Team, Marketing Department, Sales Force, Athletes and Dealer Round Table to show new products and potential product directions. The photo-realistic renderings we create with KeyShot are an exceptionally powerful tool when communicating new designs. 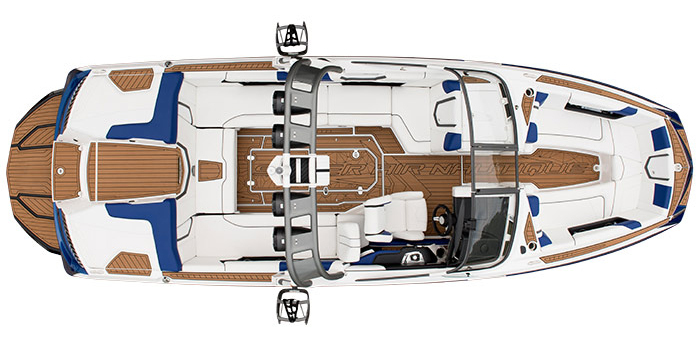 Our future plan is to use KeyShot internally to generate all renderings for our Design Your Nautique (DYN) portion of our website. This is where our customers can log on, explore and output any combination of colors and options that are in our current product offering. We started using Keyshot in the development of our G23 and have used it for every project from that point forward. Whether it is a complete new model, or a speaker grill, KeyShot allows us to easily explore virtually any aesthetic desired on our models. Whether it is a complete new model, or a speaker grill, KeyShot allows us to easily explore virtually any aesthetic desired on our models. How has KeyShot helped save time and/or improve quality? Keyshot does allow me to save time achieving premium quality renderings. With that said, I think that I spend more time rendering because it is that much easier to explore variations to the aesthetic of different materials and surface textures; it’s fairly addictive. Ultimately, it helps us achieve better product faster, which is an undeniable win all the way around. Sounds a bit cliché, but hard work, stay in school and stand out in your design. If you love what you do, you will be passionate about it; that passion will drive your work and your diligent works will separate you from the rest. I feel that if you remain focused on these things, the success that we all hope to achieve will find you on its own.